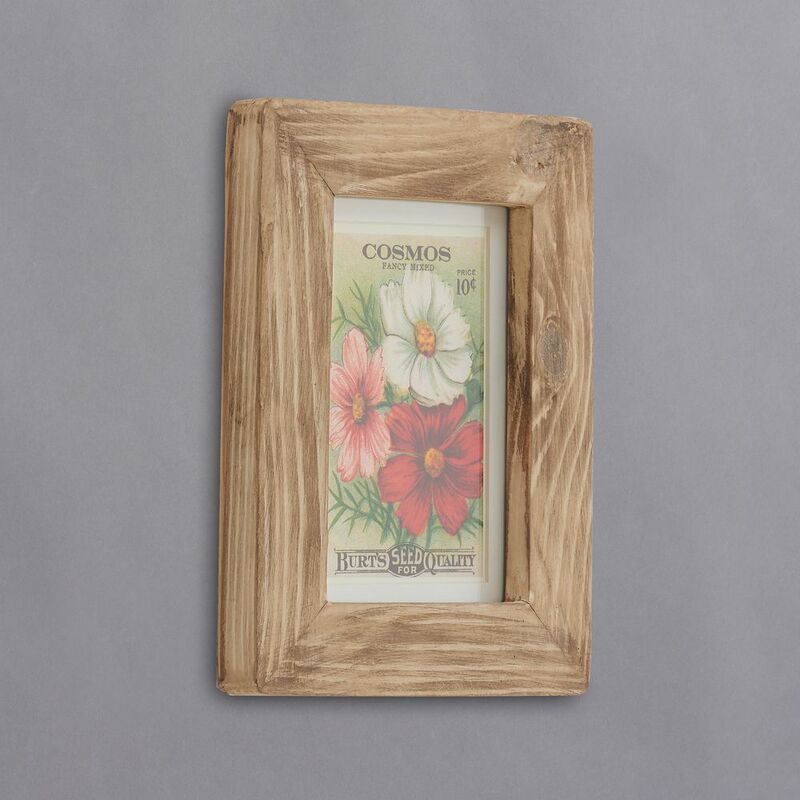 These distressed wood picture frames are all made by hand using traditional mitred joints and really set off the pictures placed in them. They look great on any wall (portrait or landscape) shelf or desk etc. and are a chunky 3.5cm wide and 2.5cm deep and have been treated and varnished. 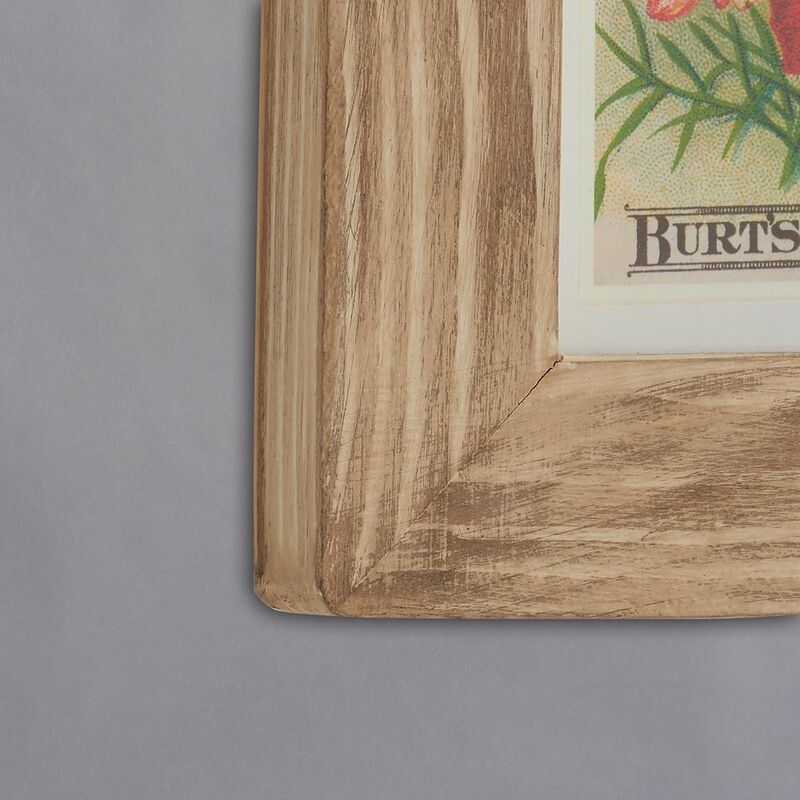 The inside of the frame is glass and they all come with a removeable mount, shelf stand (except the XL as it's too big, so wall only) and wall fixings. The grain of the wood will obviously vary, but the colour will be pretty consistent as shown. Small approx: Overall 8x6. Picture Size 6x4. Mount Picture Size 5x3. Medium approx: Overall 9x7. Picture Size 7x5. Mount Picture Size 6x4. Large approx: Overall 10x8. Picture Size 8x6. Mount Picture Size 6x4 (a bigger mount). XL approx: Overall 12x10. Picture Size 9.5x7.5. Mount Picture Size 8x6.